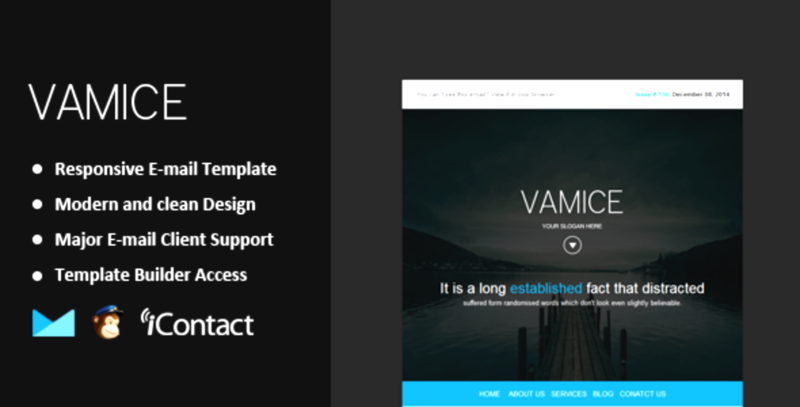 Vamice – Responsive Email Template with Themebuilder Access. Attention! Images only Preview not included .Image from www.flickr.com.